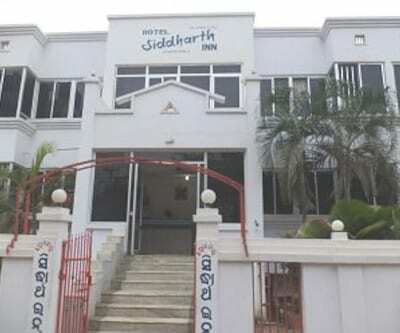 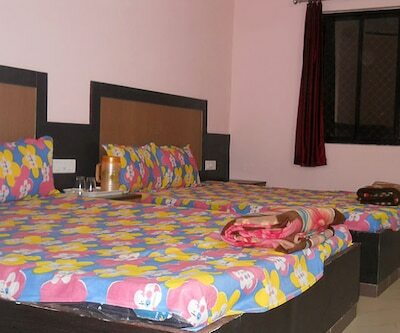 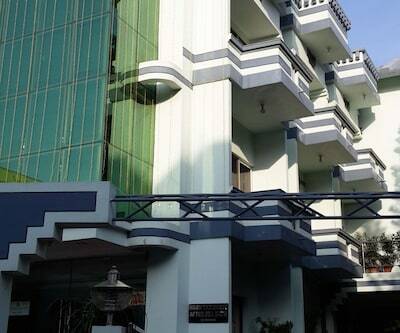 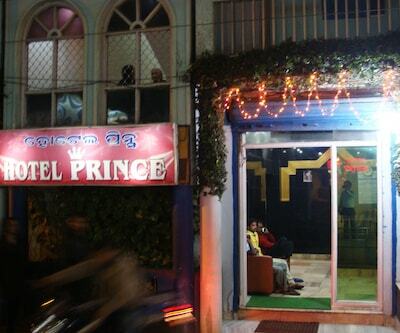 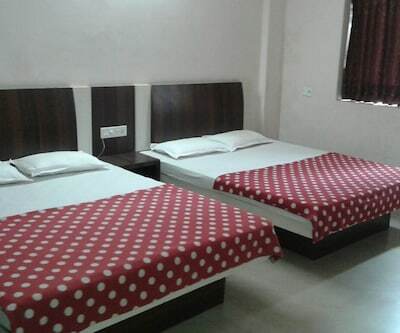 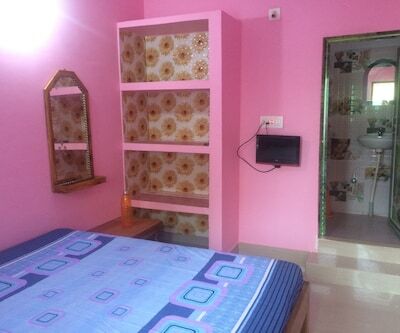 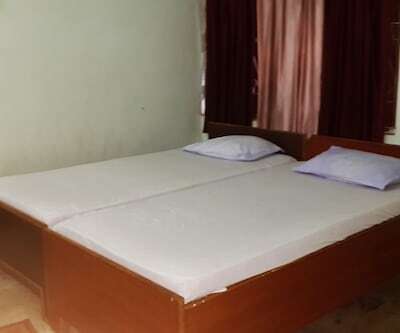 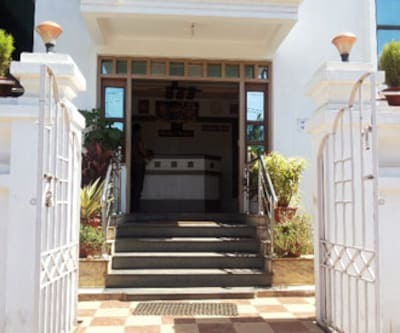 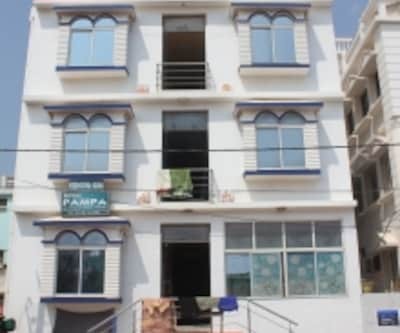 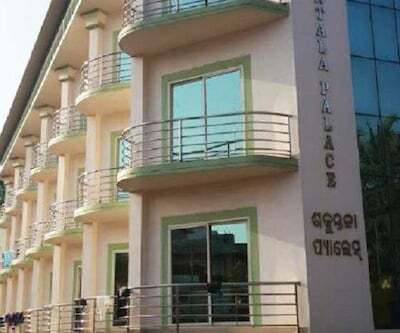 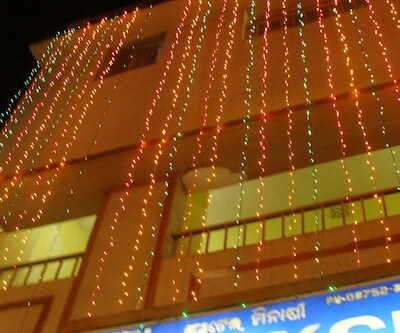 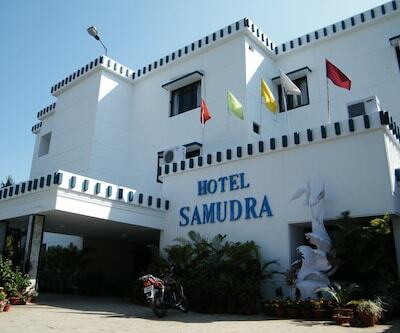 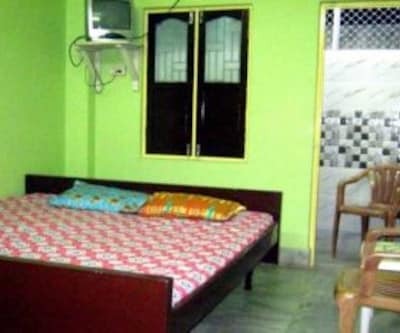 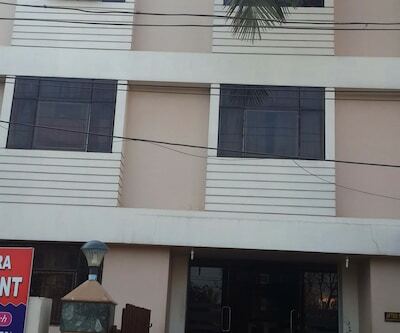 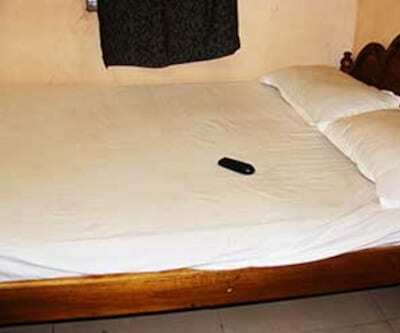 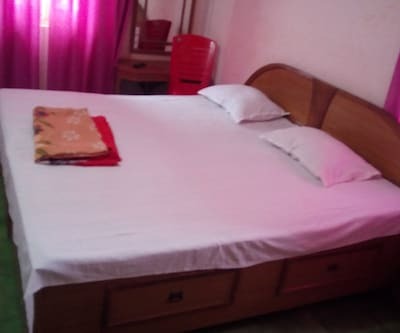 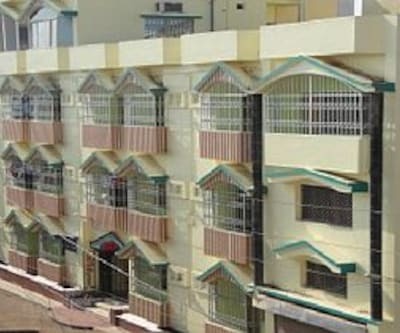 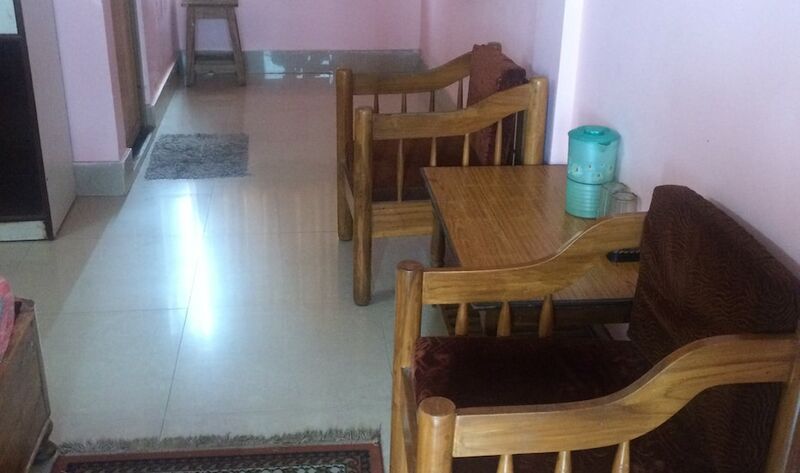 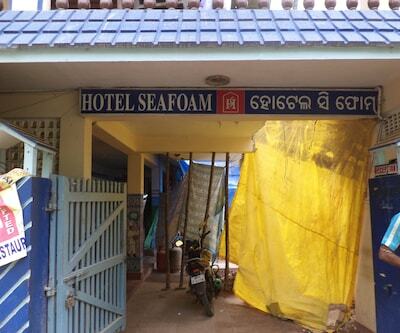 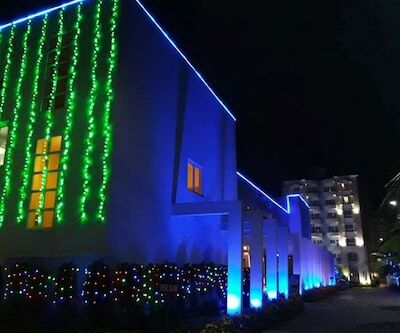 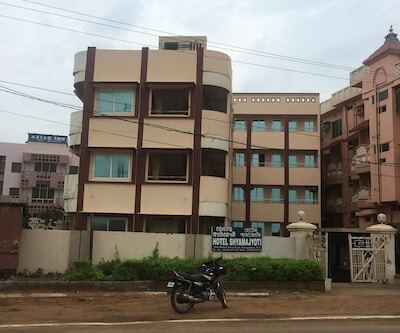 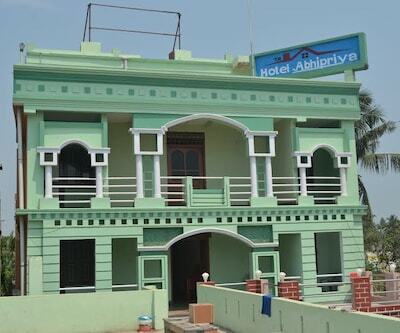 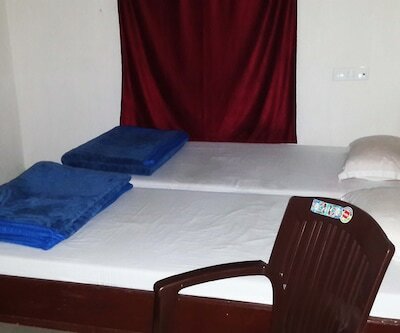 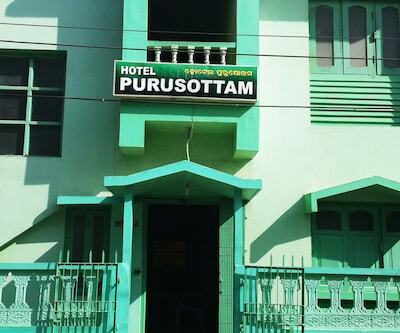 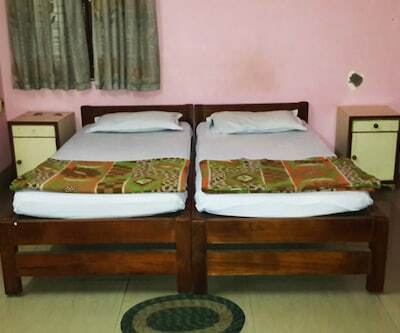 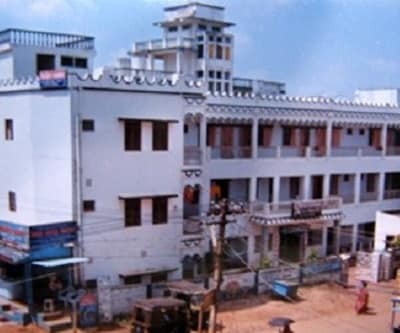 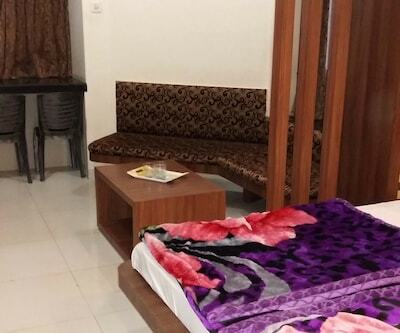 Puja Lodge is a great place to stay at while in Puri. 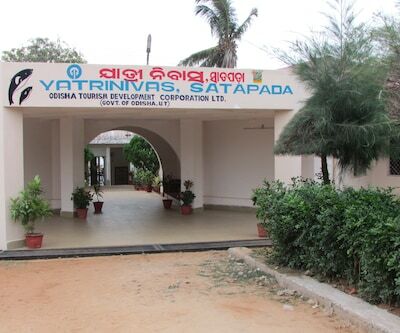 The guests are also welcome to enjoy the seashore of Orissa with friends and family whenever they please. 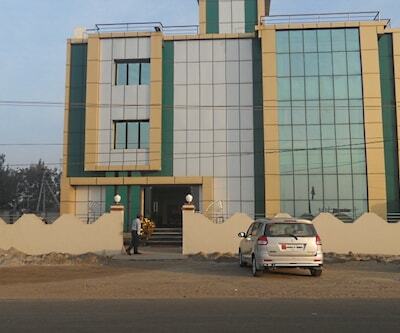 The Railway Station is just 3.5 km away which makes travelling easy. 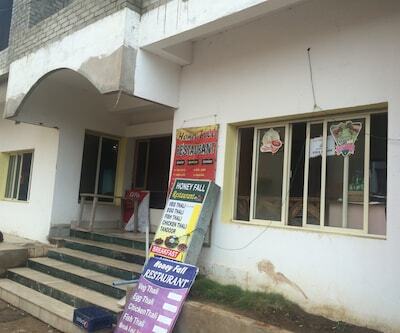 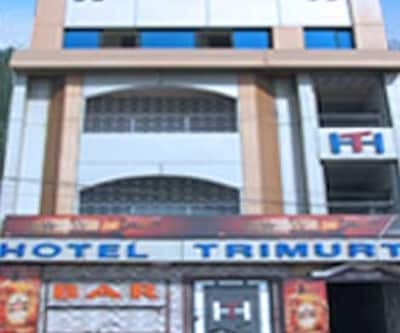 The hotel is known for its food and service is excellent. 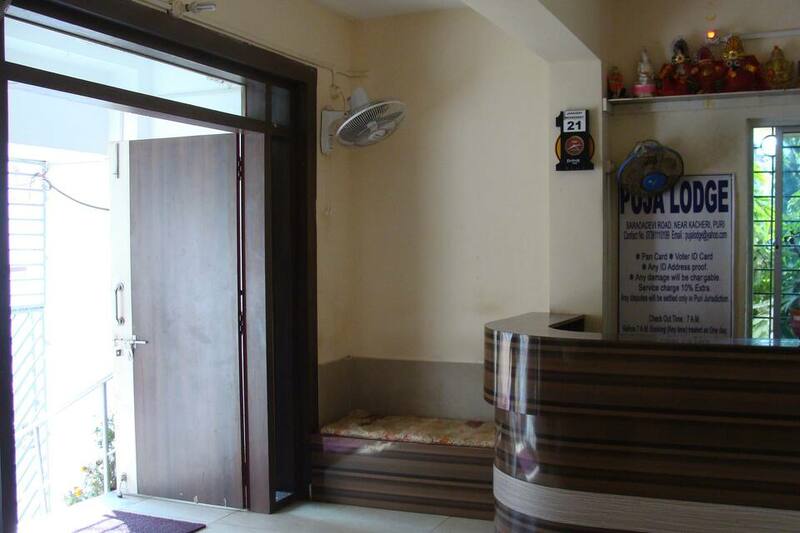 The staff is friendly always willing to assist you. 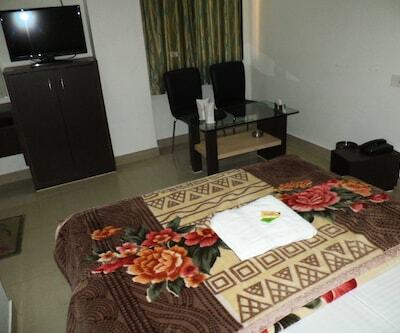 The overall feel of the hotel is of comfort and solitude. 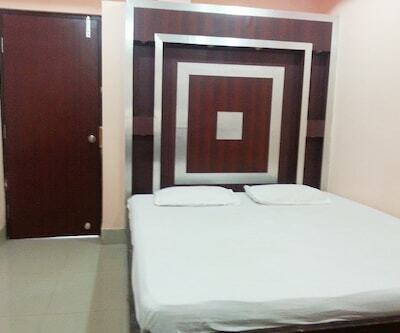 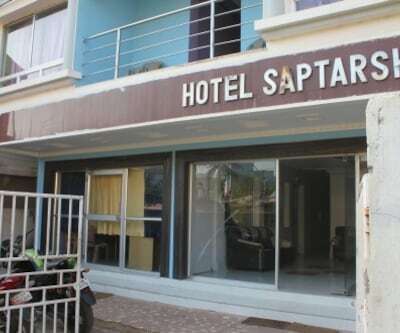 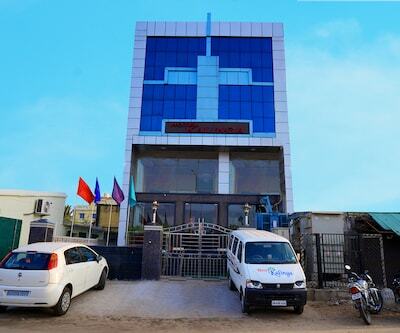 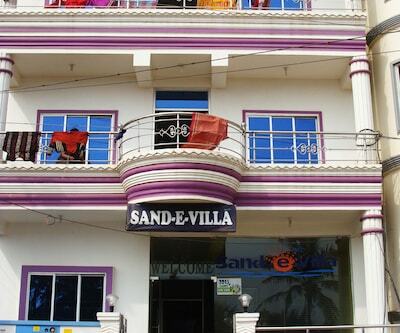 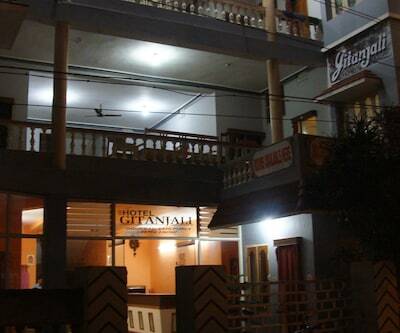 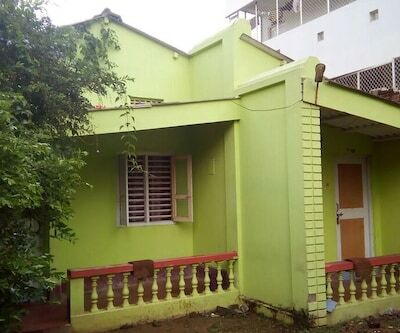 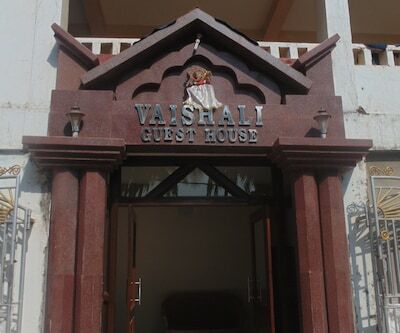 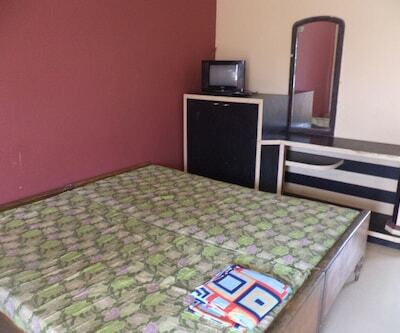 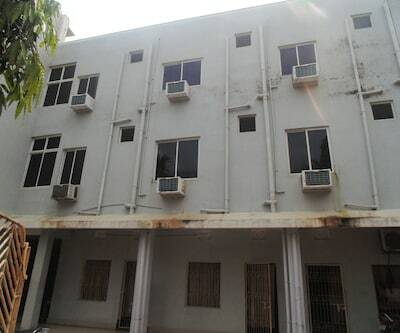 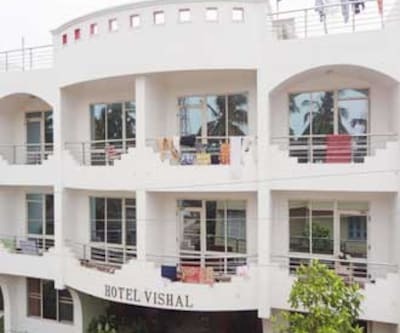 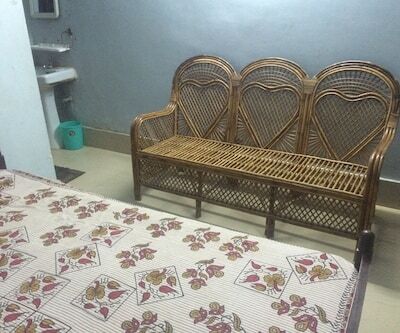 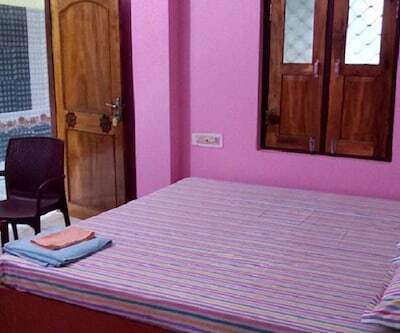 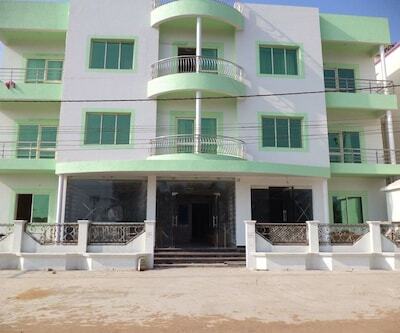 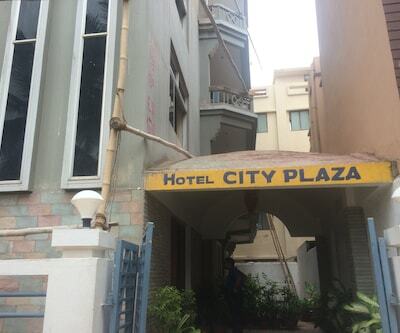 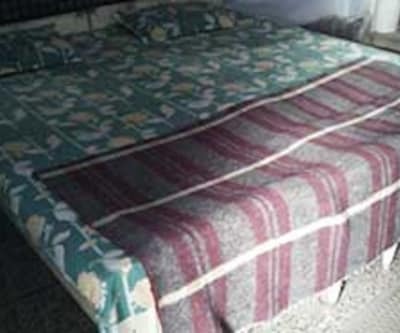 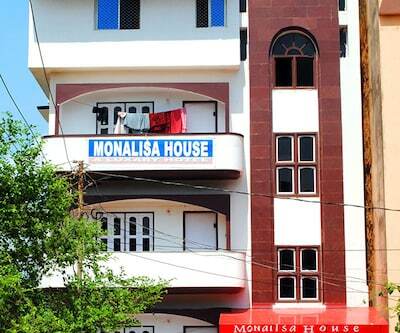 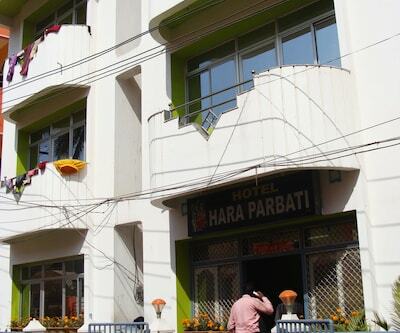 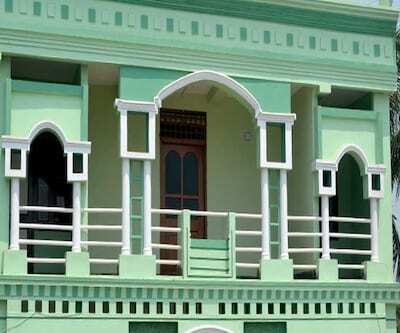 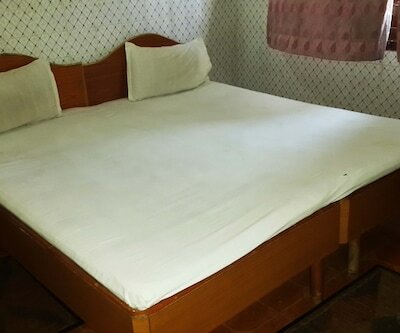 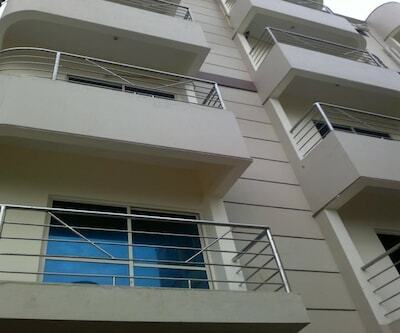 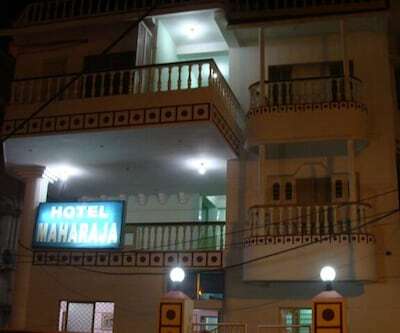 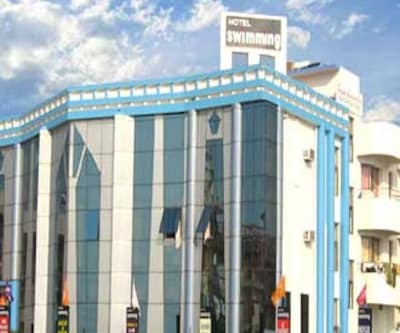 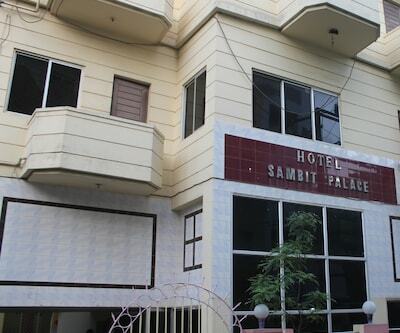 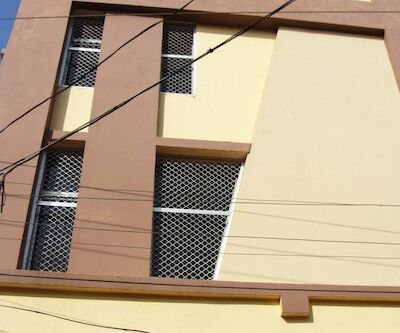 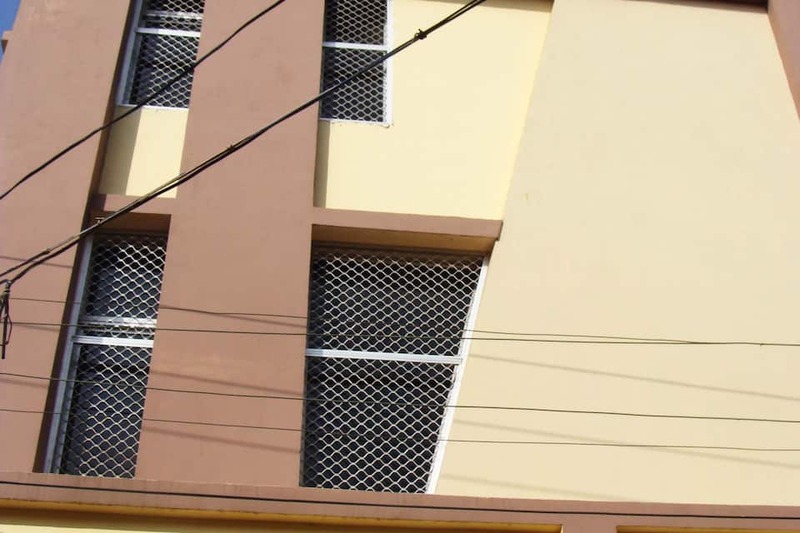 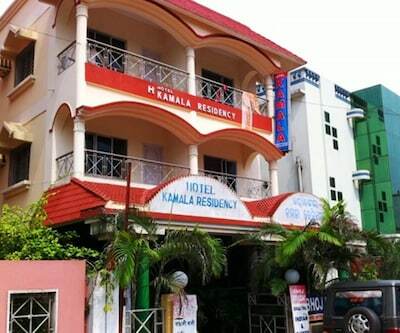 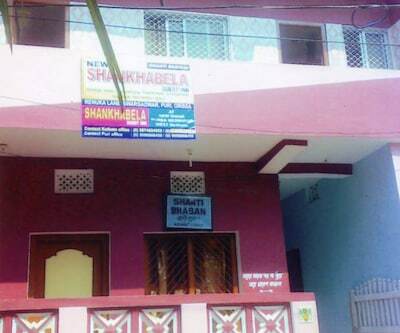 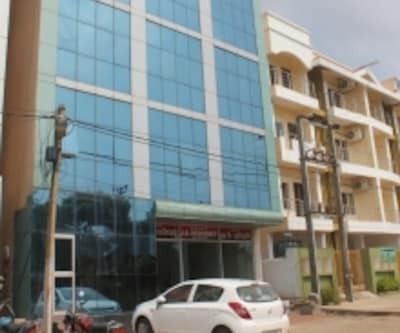 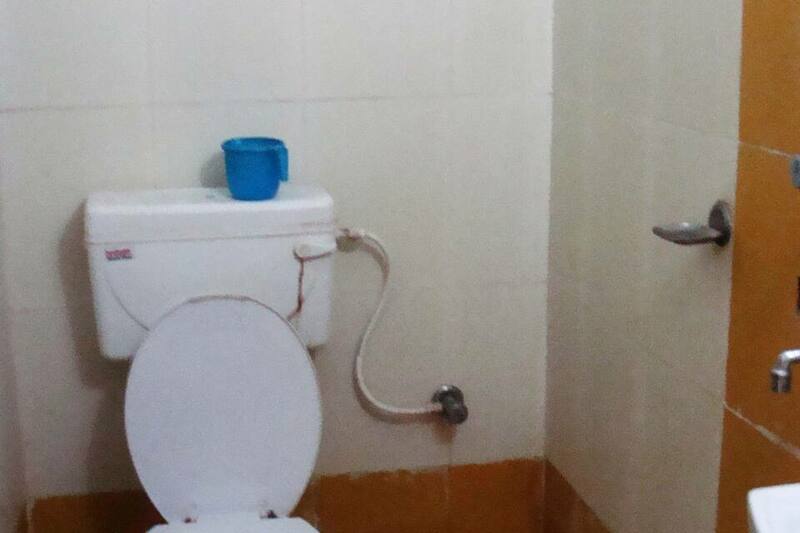 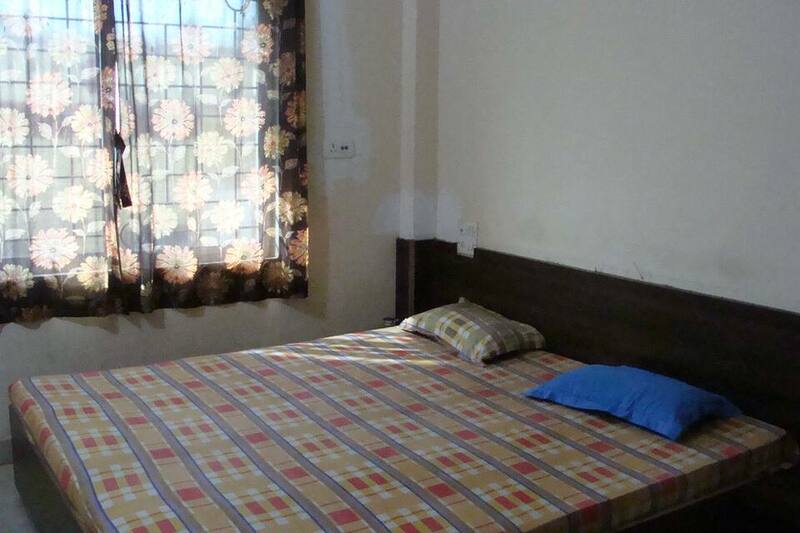 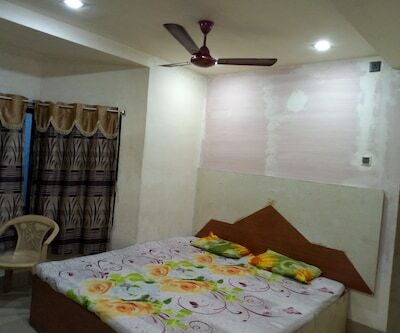 It is well maintained and novel with all modern facilities. 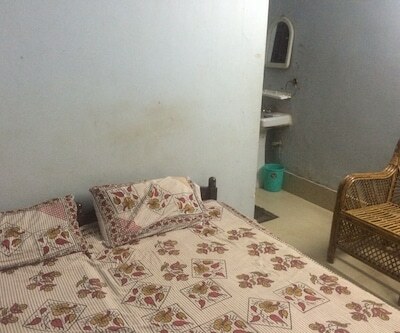 Rooms are fully furnished. 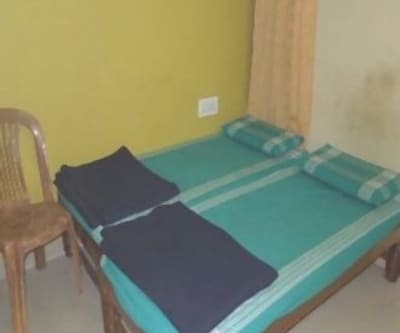 Microwave was also available in rooms. 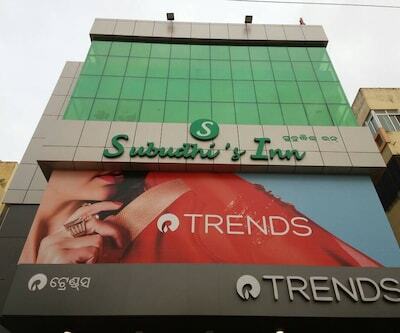 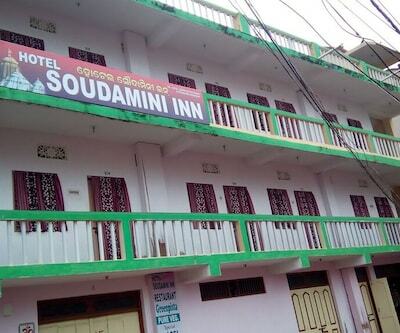 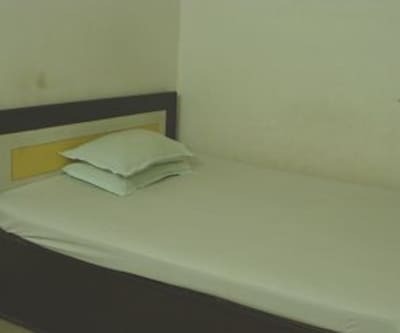 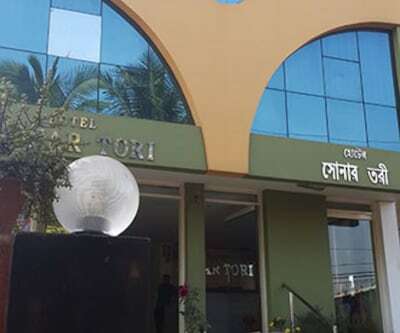 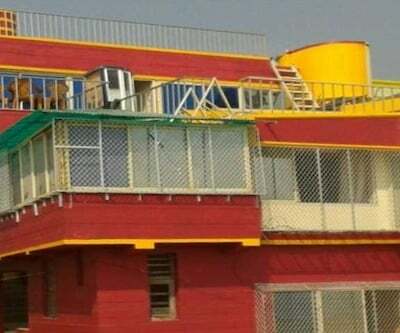 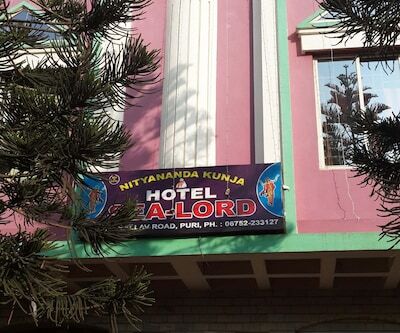 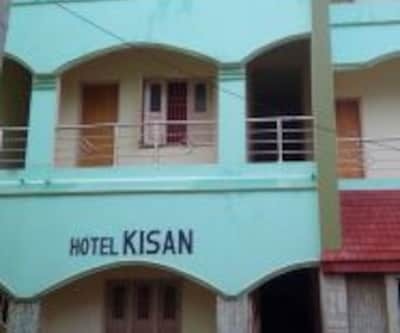 It is a good hotel at medium cost. 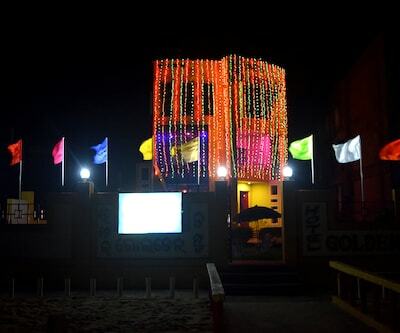 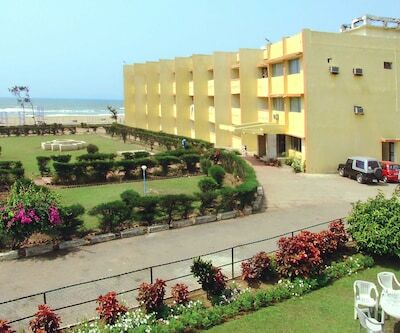 Puja Lodge also promises to be a wonderful experience to all the patrons living so close to the shore.